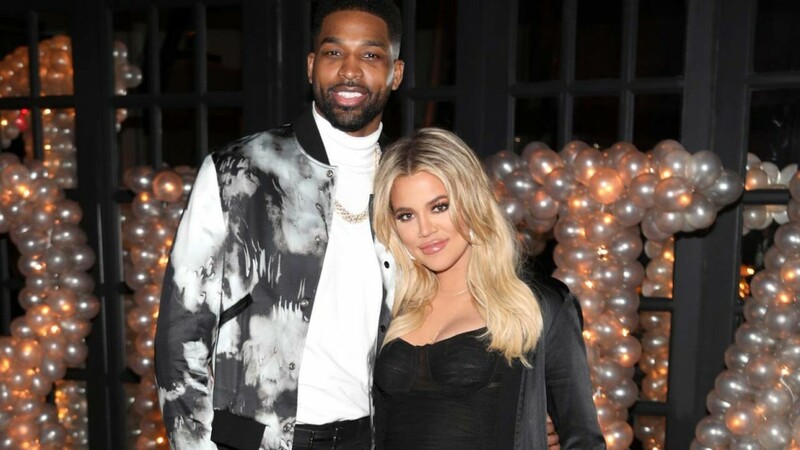 Episode 70: Justice for Khloe – We planned this cheating themed podcast topic before news broke that Tristan Thompson cheated on Khloe Kardashian multiple times while she was pregnant with their child. People surrounding the couple obviously knew that Tristan was messing around behind Khloe’s back. I guess we can’t know for sure, but it can be assumed poor KoKo wasn’t aware. We couldn’t help but wonder…under what circumstances should you tell someone they’re being cheated on? Do you have to be good friends? What about if you’re just acquaintances, or even, strangers? On this episode, Naz, Lauren, and I debate the ethics of cheating and telling.